As adults grow older and their bodies slow down, it becomes increasingly difficult for them to take care of once routine tasks (such as preparing food, bathing, getting dressed, running errands, etc.). This leads to the need for outside assistance from a family member, professional caregiver, or assisted living community. At Assisting Hands Home Care, we provide senior care services in Niles, IL to help your loved one receive care in the comfort of their own home. This is an ideal situation because they get to maintain their independence and continue to live in familiar surroundings. Personal assistance with bathing, grooming, using the restroom, etc. Based on the needs of your loved one, we will happily personalize care services to ensure an optimal care experience. Once you choose to take advantage of our services, you can expect immediate engagement from our caregivers. In fact, the first thing we do is sit down with family members of the senior in need to establish requirements and expectations. 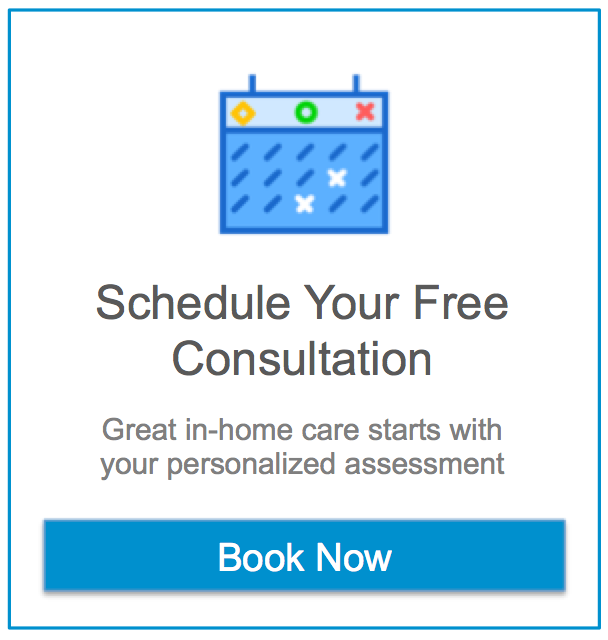 From here, our flexible and customizable in-home care plans can be continually modified to fully address changing needs. Once an initial plan has been established, we will perform a safety evaluation of your loved one’s home and begin providing care. If an emergency ever occurs, our caregivers are ready thanks to their extensive training in CPR and first aid. They will do everything in their power to keep your loved one safe as first responders arrive. All of our caregivers are also bonded and insured to provide in-home senior care services. If you have an aging family member or parent who could benefit from senior home care services, we encourage you to contact our Assisting Hands Home Care representatives. We offer our caregiving services to those in need in the Niles, IL, area. The cost of these services can be covered by your loved one’s long term care insurance. For more information, or to request a free consultation with one of our caregivers, contact Assisting Hands Home Care at (224) 444-6422.